Just wanted to pop on and say hi. I wrote BRP Classic Fantasy for Chaosium and I'm currently writing a huge all encompassing version for the RQ6 system. It is coming out the latter part of next year if all goes well and will be a self-contained set of rules covering everything from classes and spells, to monsters and treasure and everything in between. 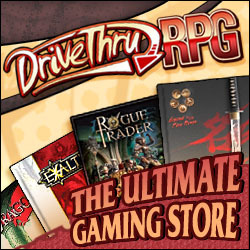 I saw that you were converting BRP Classic Fantasy to Runequest 6. I didn't see an estimate on when it would be released. I will definitely pick it up when it comes out. It fits exactly what I want to do in runequest. 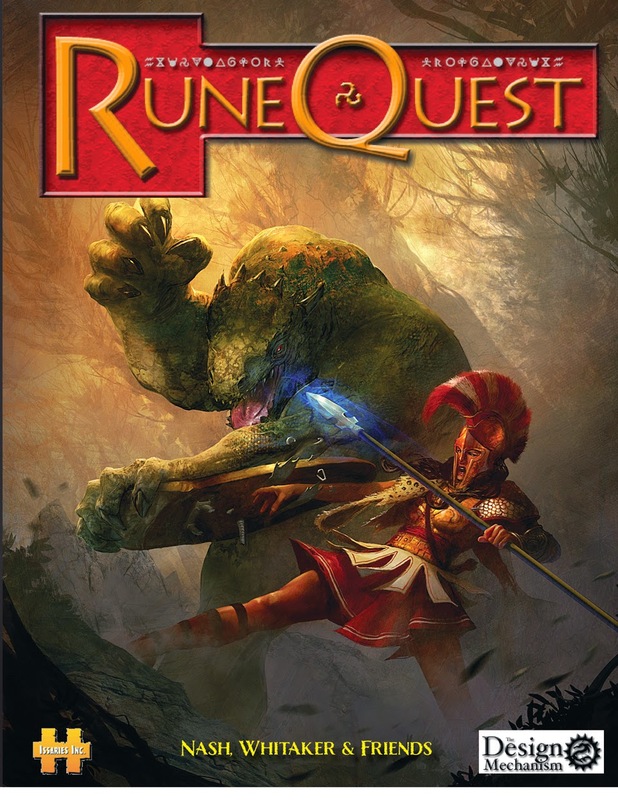 I'm a huge old school D&D fan but m,y players like the runequest system. Thanks for all the resource links. 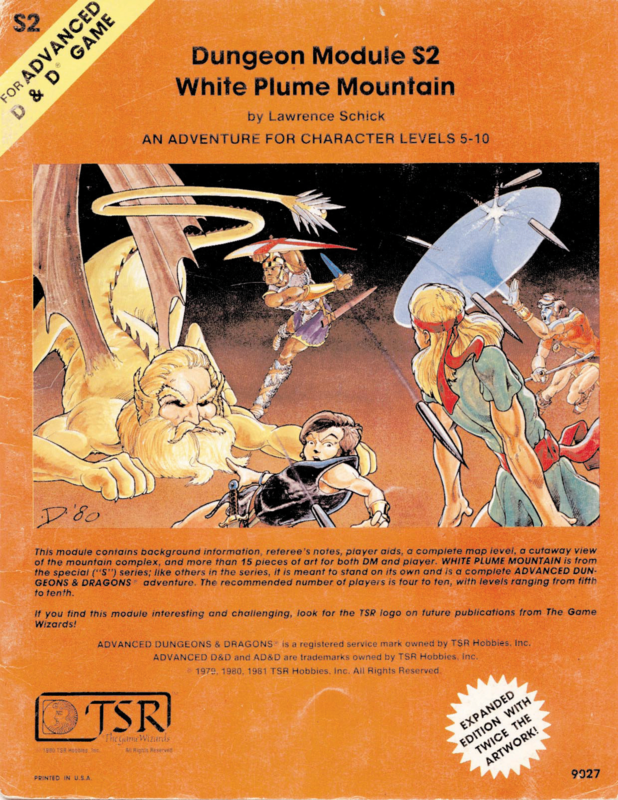 Bryan Maloney wrote the AD&D to RQ conversion. Incidentally, he converts AD&D 2E to RQ 3. Thanks Matt! I update this entry with Bryan's name. I never did get around to converting WPM to RQ. I still want to though, If I do I'll be sure and post it for everyone.